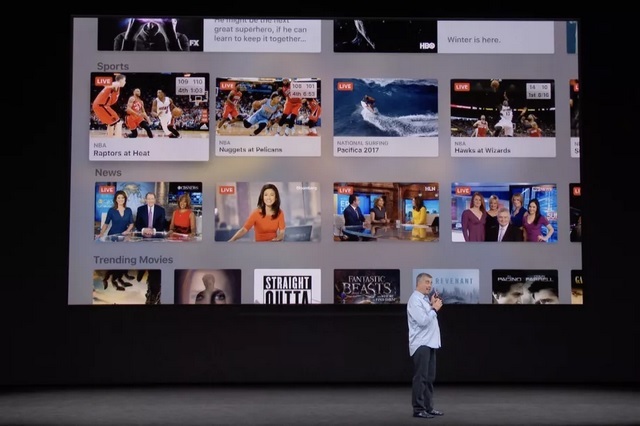 Back in September last year, Apple revealed its plans to bring live news streaming to its TV app on iOS and tvOS, and also demoed the functionality live. It now appears that the feature is ready for prime time, as the latest update to the TV app on Apple’s mobile and TV platform has added a ‘News’ section under the ‘Watch Now’ options in the TV app. According to a report, the ‘News’ section will showcase live news channels for users to keep a tab on events happening around them. The section will be populated by the live news feed of channels like CNN, CBS, Fox News, Bloomberg, Cheddar, and CNBC, allowing users to directly stream live news content from the aforementioned channels on their iPhone, iPad and Apple TV. However, the ‘News’ section is only accessible to users in the United States. Also, the library of live news streaming channels listed under the Watch Now section is quite small, compared to the number of live sports channels available to users in the TV app on iOS and tvOS. The TV app asks for a user’s ‘Single Sign-On login credentials’ to give unhindered access to the live news feed of the channels. The biggest advantage is the fact that users will no longer have to rely on standalone apps to view live news content, as this content will now be aggregated in the ‘News’ section of the TV app’s Watch Now menu. 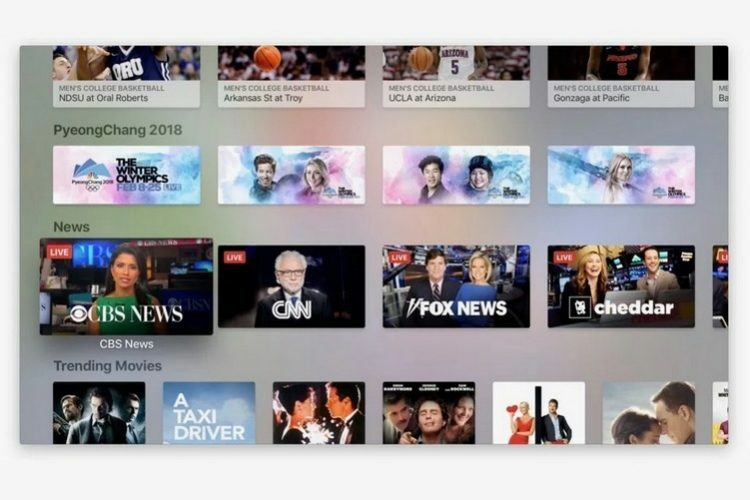 Apple has also added a nifty Siri-integration feature that will allow users to stream a channel’s live news content on an Apple TV by just asking the virtual assistant to do so via a voice command. The Watch Now section is now live in the TV app for users who are running iOS 11.2.5 and tvOS 11.2.5 on their iPad/iPhone and Apple TV.